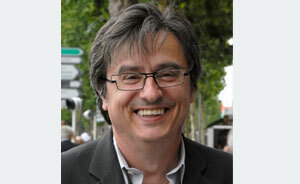 My name is Dominique Billet and I’am the owner of the guest house « Villa Bellevue » Albi. I would be delighted to welcome you soon. located in downtown Bellevue House is nonetheless in a very quiet area. The advantage is the proximity of the historical center « the episcopal city » within ten minutes walk. So once stayed at the Villa Bellevue, all tours can be done by foot, leaving the car on site for free. Map. 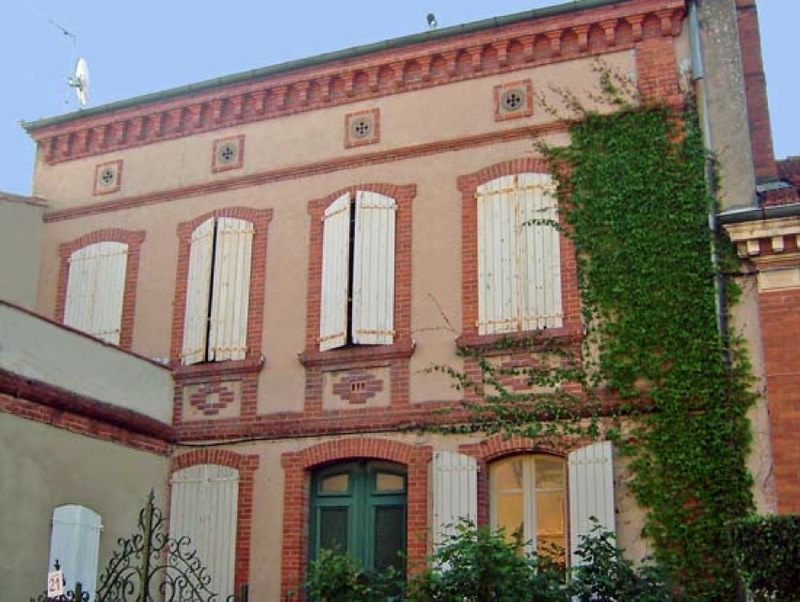 you will stay in a house built in 1902 with a fully planted with 500 square meter garden in the city center !!!! Ideal to rest or relax before or after a day of sightseeing. The spa heated pool adds an element of comfort with chairs available. Beyond a friendly and courteous I could tell you the history of Albi, the Cathars, its cathedral Sainte Cécile, its Toulouse-Lautrec museum and many other exciting anecdotes. I practiced elected office for Culture Albi for nearly 20 years which allowed me to gain expertise on these topics. 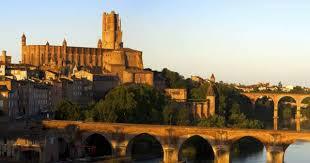 Albi is located in a beautiful department, Tarn, and I should of course pleased to tell you about places to see. 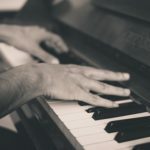 Among the highlights there are the evenings « piano bar » with tasting of local products. 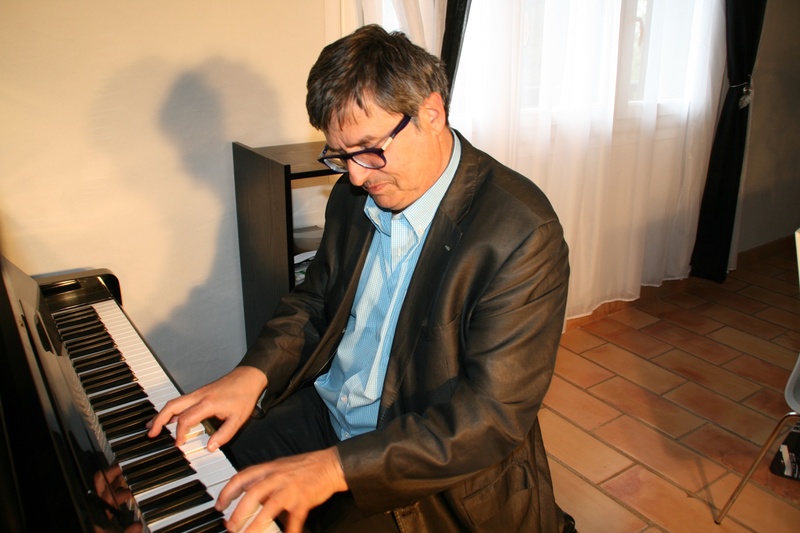 My pianist business there as you will revisit the repertoires of classical music, French songs, and international jazz music. The formula is available on saturday 6H30-8H PM and at an additional financial contribution. 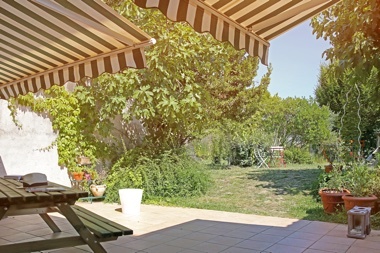 The products offered are the Gaillac wine, sodas and alcohols. from 59 € per night for one person, including breakfast buffet. Reservations can be made directly on our website. All rates. The activity of B & B « Villa Bellevue » started in 2005. 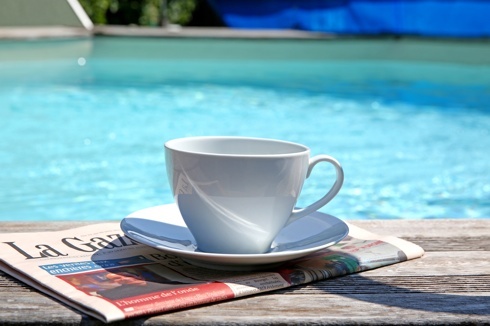 The Villa Bellevue is open all year and welcomes guests in leisure and business trips.